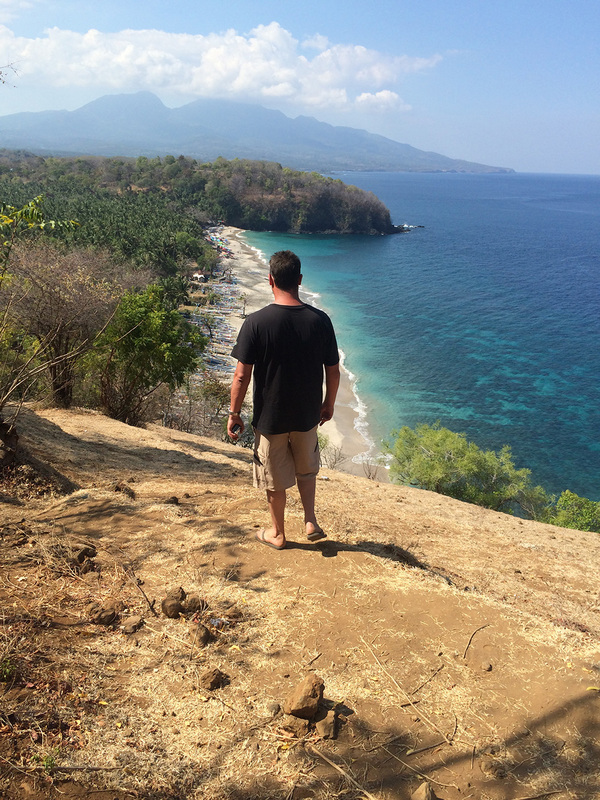 This tour has been created by our #1 guide who grew up in the region of Karangasem in East Bali. 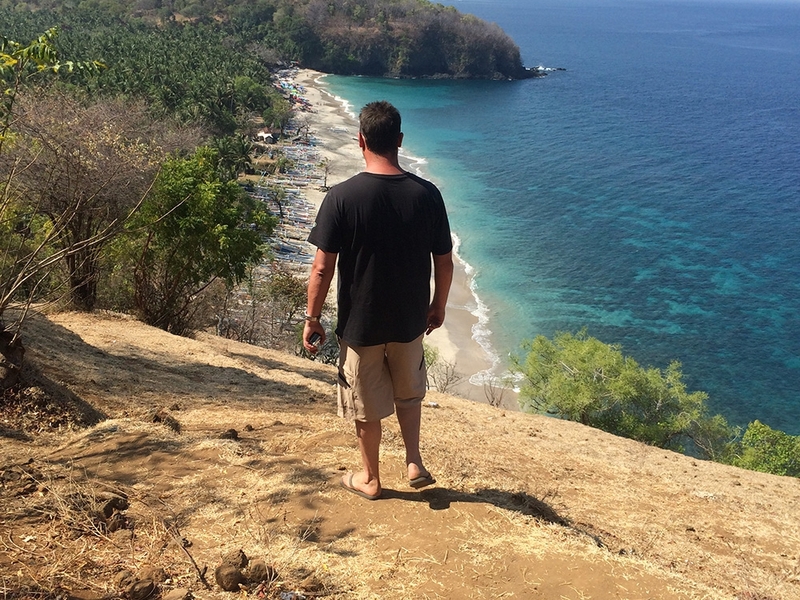 He will take you to places and beach’s only accessible with a local of the province, these hidden gem’s are still mostly untouched by tourists and are top secret. 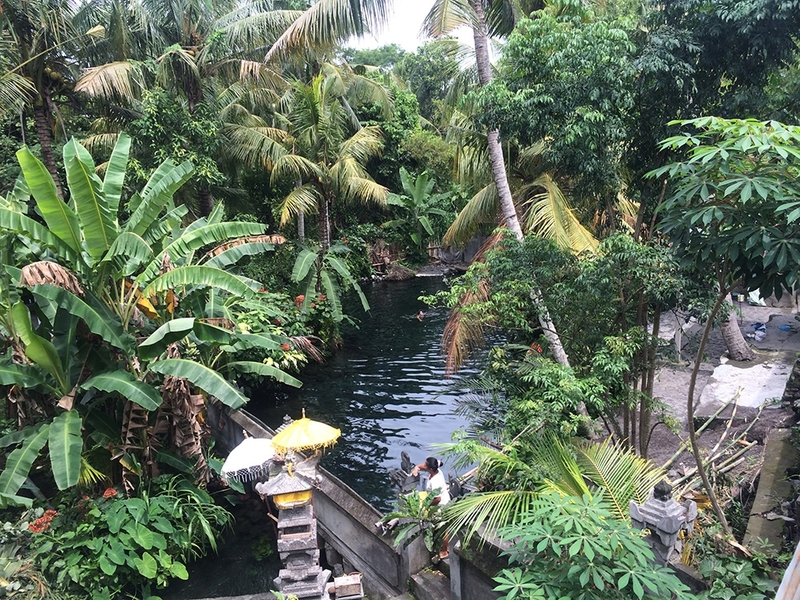 Your average guide in Kuta wouldn’t even know some of these amazing places even exist. We cannot tell you too much about the location of the places on this tour, we can tell you your first stop on the tour is approx 1 hours drive from the Kuta area it’s a stunning white sand beach with crystal clear water have a swim/snorkel or just relax on the beach get a local massage with some fresh fruit or coconut, we then visit some other little gem’s and have lunch before heading to the fresh water spring and swimming holes, we find this place hidden by green rice fields and tropical palms, it’s only a 2 minute easy walk from the car. 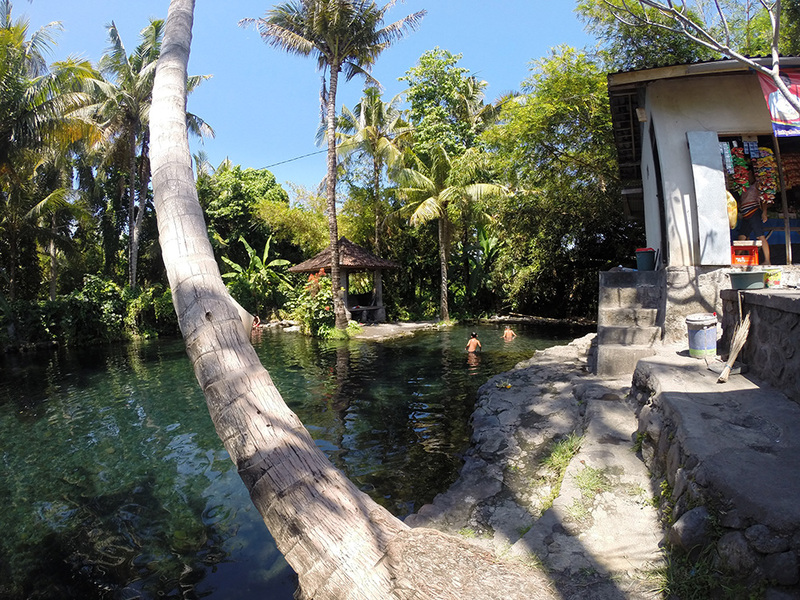 In the fresh water swimming holes you will see the local kids playing, swimming and sometimes even taking a bath. 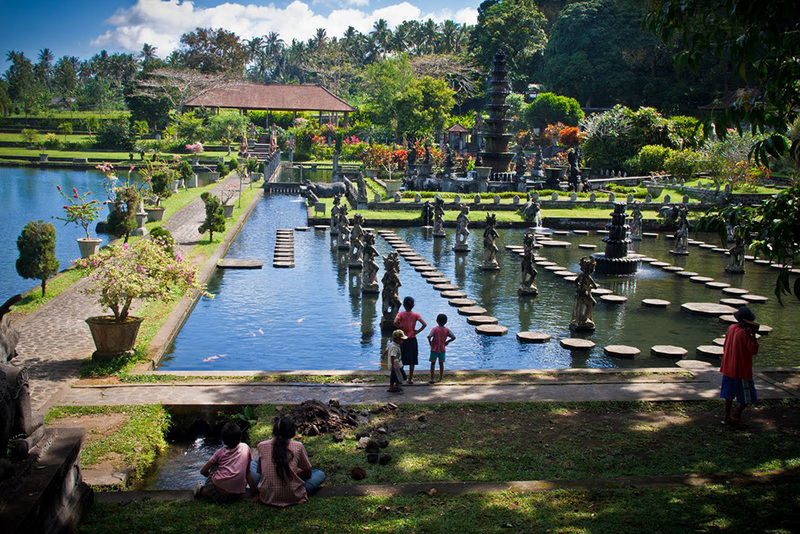 We can then visit the Bali’s amazing water palace gardens which it right by the ocean, this was designed and constructed in 1948 by the last Raja (King) of Karangasem. 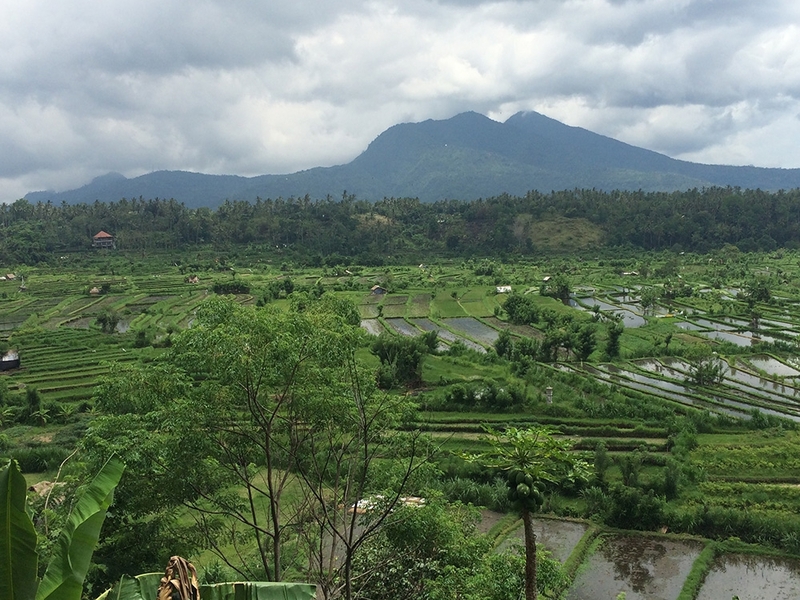 Throughout the day we will stop at hidden warungs and look out points that have stunning panoramic views of Bali’s east coast which has huge steep cliffs & rocky islands that drop straight down into the deep blue ocean, rice fields and mountains as far as the eye can see and Bali’s largest volcano Mt. Agung. 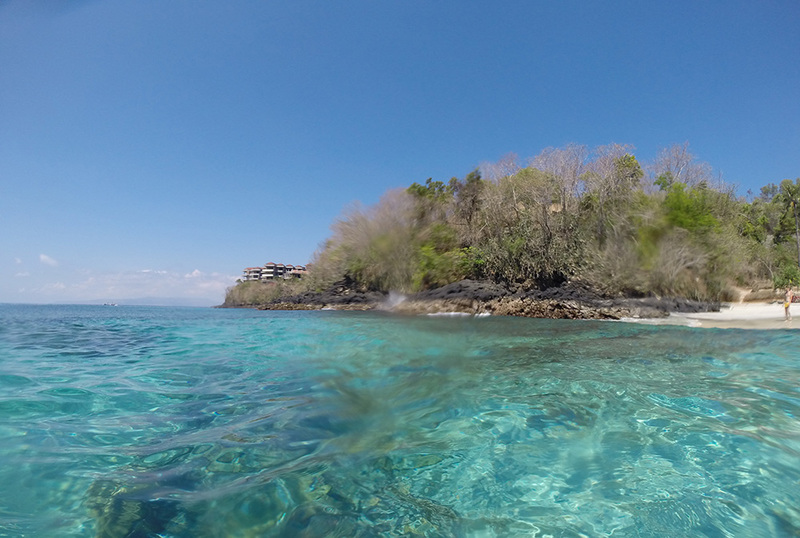 There is so much more to do and see in this area, it’s really up to you how long you want to stay at each place. All we say is ‘Don’t forget your camera on this tour’ – Just check out our video and photos. 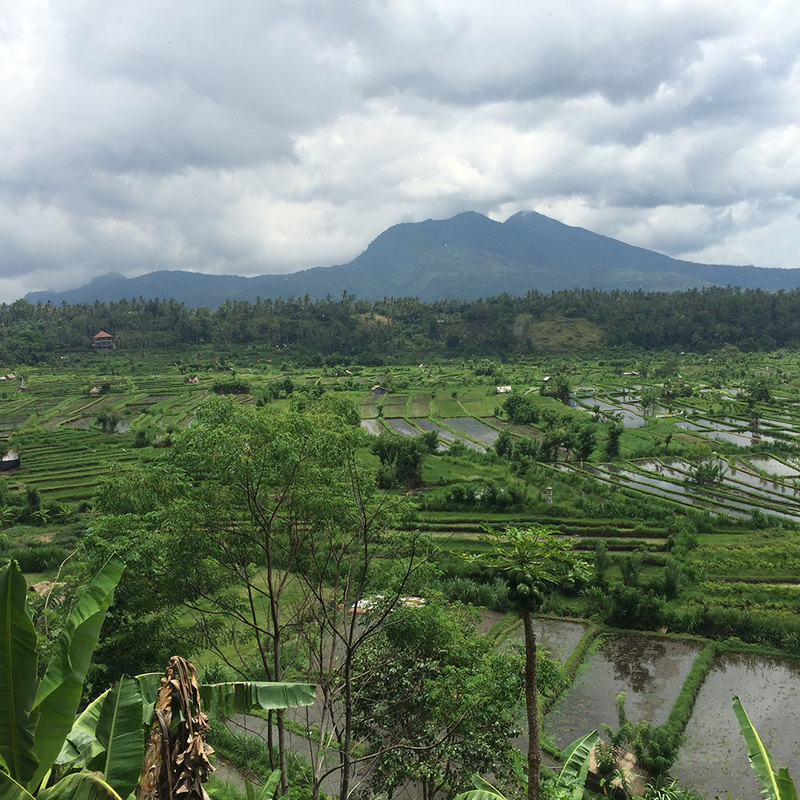 This tour can be organised for you through Aussie Bali Adventures, and is relatively cheap just with our guides daily rate and a small donation to the local communities we visit. 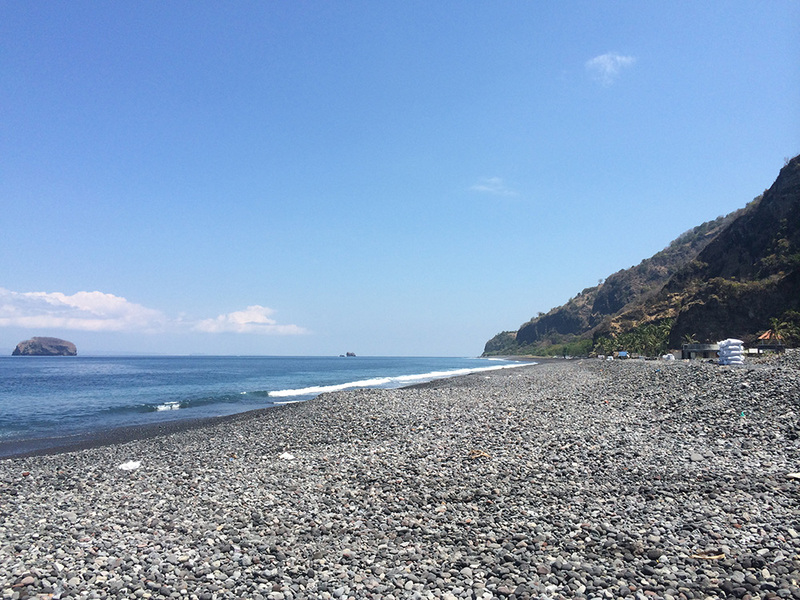 If you want to do and see more of the area, we can convert it into a 2 day tour and organise for you great overnight accommodation in beautiful sea side villa’s or small B&Bs approx $30 p/n. Price includes – Return Air Conditioned Transport with our #1 local English speaking guide, Entrance fee’s and Local donations, Photographer options, Light refreshments. Extra’s at guest cost: Restaurant lunch of your choice, beer, long chairs, massage.